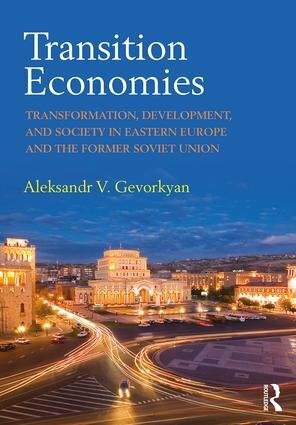 Aleksandr V. Gevorkyan is the Henry George Chair in Economics and an Associate Professor of Economics at the Department of Economics and Finance of the Peter J. Tobin College of Business at St. John’s University, USA. His research covers themes in open economy macroeconomics, economic development, international financial economics, and post-socialist transition economics. Stay caught up on our New Voices! Subscribe now and receive email updates of every new post.